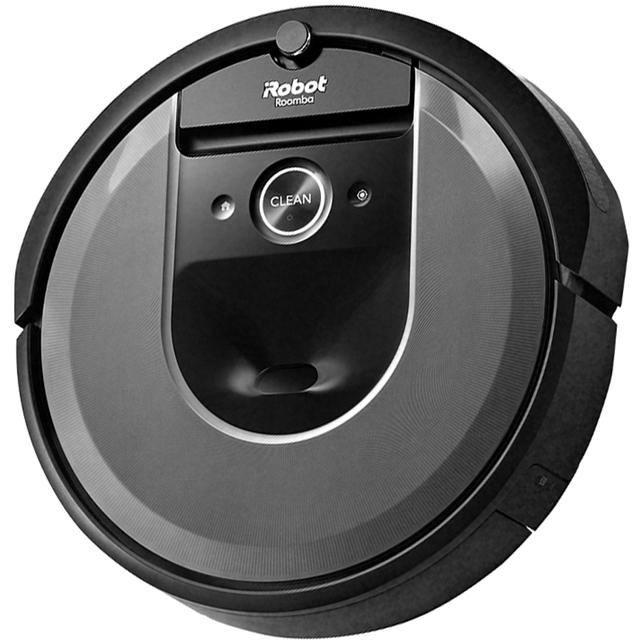 Take the hassle out of the housework with this superb AEG robot vacuum cleaner. 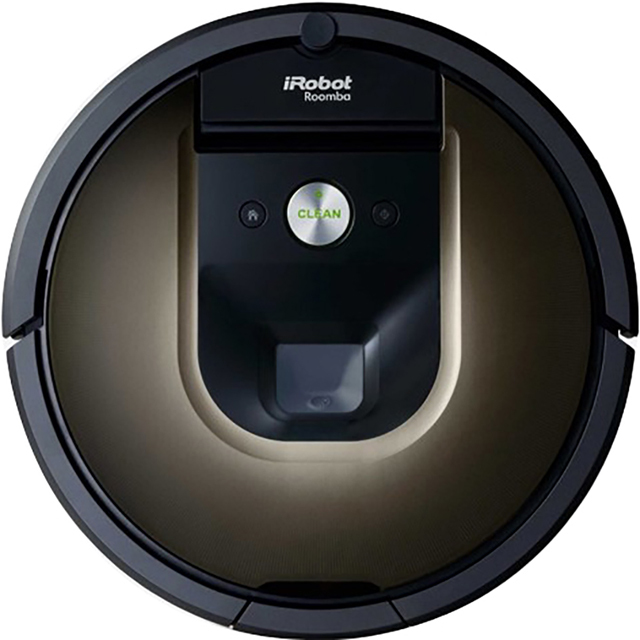 It has a 40 minute run time from a single charge, which means it’ll have no trouble leaving any room spotless. And, because of its unique Trinity Shape™ design, it can reach right into every corner. Thanks to AirExtreme technology, its powerful fan generates a strong airflow, so it’ll pick up much more dirt. There’s no need to worry about negotiating tables and chairs either, as the 3D Vision System™ automatically detects any obstacles and navigates around them. 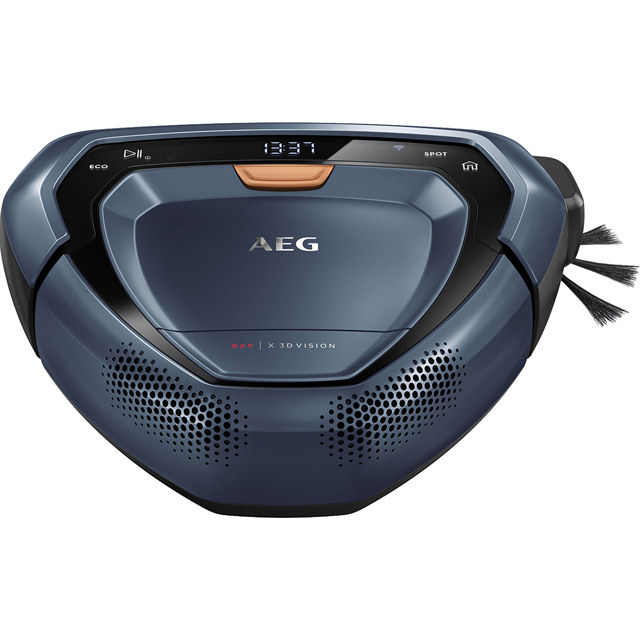 If you’ve left for the day without setting your vacuum, you can even control it from your compatible smartphone via WiFi with the AEG app.